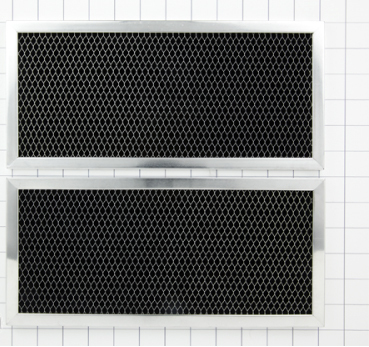 6800 Whirlpool Microwave Oven Charcoal Filter. Two pack. Replaces AP3115349, 20-6800, 200206800, 206800, 4393690, 4393791, 8169645, 832619, AH382960, EA382960, PS382960. Genuine factory replacement part. Fits many Whirlpool and Roper models. Click MORE DETAILS link for model coverage.